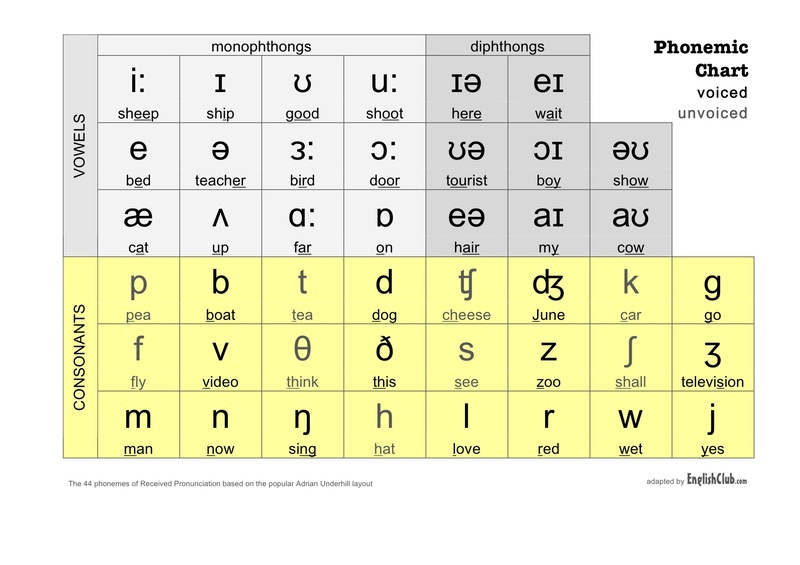 The International Phonetic Alphabet is used to represent all the different kinds of sounds used in human language. Can you guess what all these crazy symbols mean? What sound is this a symbol for? Also as in "rope" and "round"! Also as in "not" and "orange"! Also as in "book" and "put"! Also as in "cat" and "black"! Also as in "day" and "grey"! Also as in "yank" and "yellow"! Also as in "casual" and "pleasure"! Also as in "short" and "crash"! Also as in "judge" and "large"! Also as in "church" and "check"!